Please join me at Woman to Woman Ministries for a Marriage Monday. We are continuing our way through the Love Dare. Continuing to count my blessings for 2012. 171. More incredible NCAA basketball games. 172. A beautiful day at the park with the kids. 173. Belly laughs from my four blessings from Heaven. 174. Finishing a great book study with my Bible study girls at church. 175. Preparing for our new book study this week. 176. Hubby and sons working hard on our yard. 177. Grilling out for the first time this season. 178. Eating dinner outside on the patio. 179. Talking a family walk down to the park. 180. Getting the church outside the four walls and into the community. 181. Watching my husband tilling the land preparing for planting a garden. 182. My wonderful grandparents for allowing us use of their land for a larger vegetable garden this year. 183. My adventurous boys heading into the woods for a little hike and brotherly time. 184. The presence of God at church on Sunday. 185. A time of rest on Sunday afternoon and waking up feeling better. 186. Doing a craft project with my husband. 187. An attic fan to keep us cool without turning on the air conditioning. 188. Letting my praise be what He wants from me and not caring who sees. I firmly believe that we all need encouragement on our journey for Jesus. So often people think they are alone or maybe just need another outlook on a situation. I was blessed to receive the Eternal Encouragement magazine. This magazine was full of stories that touched me. 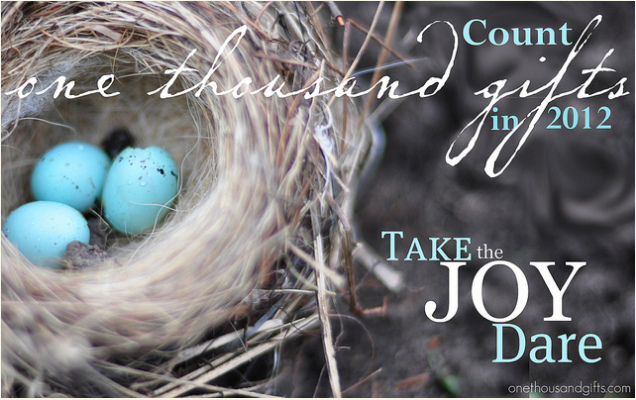 An encouragement in the area of hospitality, an encouragement for homeschooling and homemaking and so much more. 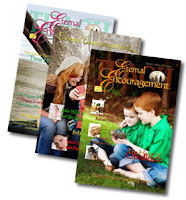 Eternal Encouragement has a beautiful ministry, take a moment to check it out. Disclaimer: I received this magazine free of charge for the intent of review. Subscriptions are available printed and digital and any subscription receives the NEW EE Etc. Web Magazine that is published 8 times a year. This has full magazine articles that are only available to Eternal Encouragement Subscribers via a new online magazine website. This magazine is FULL of inspiring articles for sure. What a beautiful photo! I live grilling and eating outside. And who doesn't love belly laughs! Christina, I agree, who doesn't love belly laughs?! What a blessing to have freshly turned earth to start a garden. Grilling, eating outside - all wonderful springtime gifts although it is still winter where I live. Thanks for sharing your beautiful list today. Have a very special week on the holiest of all weeks! Love your last gift.. letting my praise be what He wants from me and not caring who sees. Thanks for that sweet picture. And for stopping by the Overflow today. I'm so glad to meet you! Look forward to reading more. Loved your list! #176 was my favorite. I always love to see my husband and children working together. 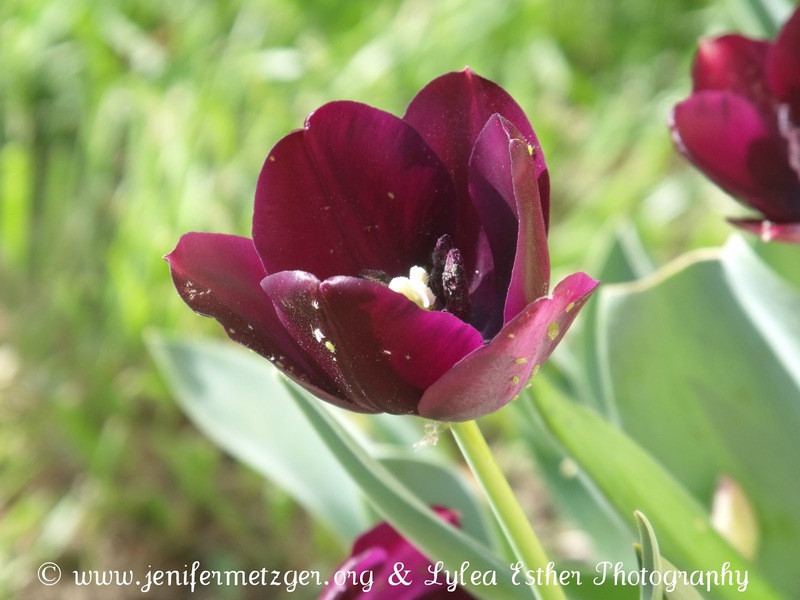 beautiful list Jenifer. thank you for sharing it with us and thank you for visiting my place. i love the gifts of family--you and husband doing projects together, hubsand working hard on a garden for you, family walking in the park, brothers running off into the woods, belly laughs...amazing gifts. you inspire me to look around and count today. you are blessed, friend.